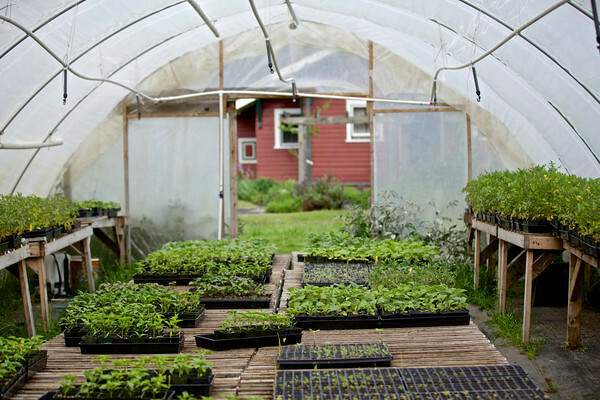 South of the Sound Community Farm Land Trust (SSCFLT) is a membership based 501(c)(3) nonprofit organization dedicated to preserving farmland and to keeping it farmed forever. Based in Olympia, WA, it concentrates on the areas south of Puget Sound. The organization consists of a working Board of Directors who contribute their commitment, skills and experience, a part time Grant Writer/Project Development Coordinator, several dozen volunteers, and a general membership of about 140. Permanently protect farmland and to provide affordable land security for farmers. Build a community that appreciates and supports locally produced food, and where farms can provide a good economic return to those who work the land. To permanently preserve working farmland. To contribute to the economic viability of new and current farmers. To build community support, among the public and among other organizations, for permanently preserving working farms. SSCFLT uses the Community Land Trust Model to secure fee title to farmland. The land is then leased to farmers with 99-year Agricultural Ground Leases that include limited equity provisions. Farmers are assured secure land tenure, and the land, with Land Trust oversight, remains in active farming forever. Farmers who have purchased or constructed housing and/or improvements on Land Trust leased land can capture a fair value return on those investments by selling these to the next farmer. SSCFLT has found that Agricultural Conservation Easements with Option to Purchase can also be a useful first step in protecting farmland forever. In the right circumstances, the Land Trust can help landowners acquire compensation for permanently removing development rights from their farm property and for accepting a permanent farming requirement on the land. 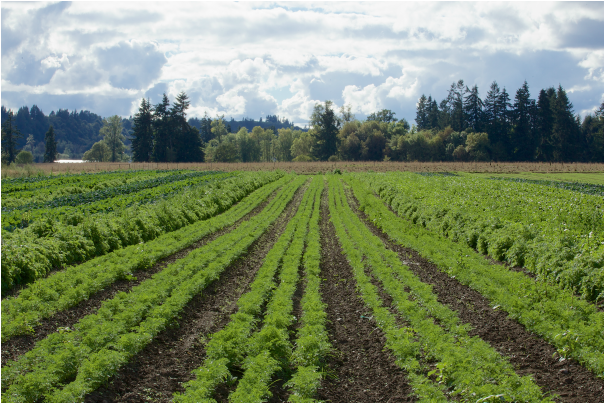 As a community land trust, we are dedicated not only to the preservation of land, but also to ensuring its permanent affordability, stewardship, and agricultural production. As a member-based organization, our success depends on the support of people who are committed to the future of agriculture in the South Sound. Click here to learn more about Community Land Trusts.